Jay Nair is interested in working with two conlangers to create two languages that evolved over 200 years from a mixture of currently spoken and written languages. One language evolved from Russian and languages from Eastern Europe, China and North and Central Africa. The other language evolved from Tibetan and languages of SE Asia and the Indian subcontinent. The employer would like two full conlangs with romanization systems. No orthographies are needed. These languages will be featured in a sci-fi detective novel series, the first of which is already completed (it’s currently in the editing phase). All the colonies mentioned above are divided into corporate holdings (the haves) and the Free Zones (the have-nots––”stateless” people, as in “free” of corporate citizenship). The Free Zones are hyper-crowded slums where the languages required evolved. Each Free Zone is populated by distinct ethnic and linguistic groups (whether by design or not the Corporate Council will not say). The employer is looking for two conlangers to create the languages of two of the Free Zones of the city of Mars-Baltimore: one for the language of Zone 1 (West Zone), populated by a mixture of people of Russian, Eastern European, Chinese and North and Central African descent, and one for the language of Zone 2 (South-West Zone), populated by people of Tibetan and South-East Asian descent, as well as people from the Indian subcontinent. Each conlanger will be responsible for a single language. The employer is really interested in languages that reflect the evolution of the interactions among the linguistic groups within those zones. 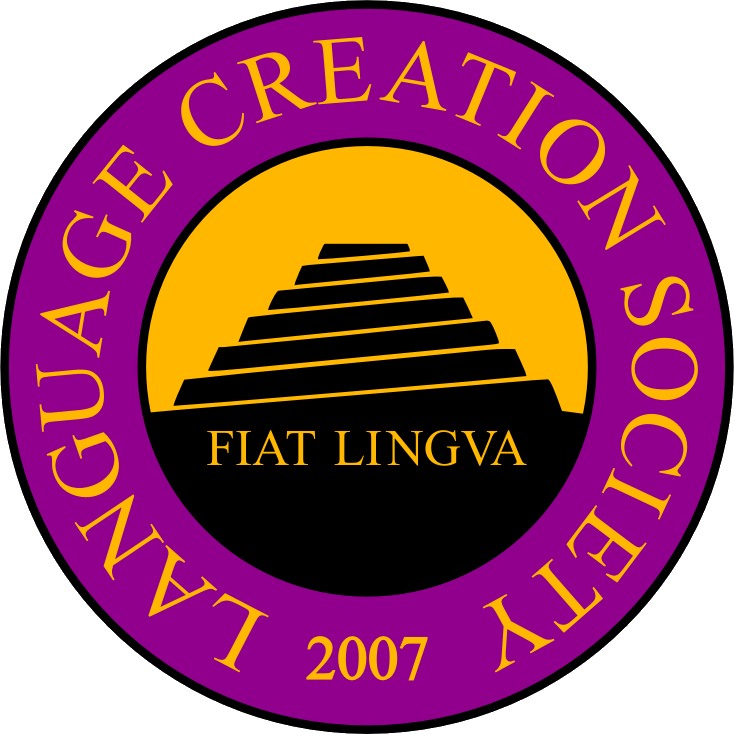 He is planning on exploring these interactions in future novels and for this reason is looking for conlangers that are open to and interested in developing languages that closely reflect the cultural interactions and conflicts of these two sectors. Ideally, the full conlangs with the romanization systems should be ready within four to six months. This is negotiable. Payment is $800 per language, half up front and half upon completion of the languages and romanization systems. As alluded to, this could develop into an ongoing collaborative effort and if it does, then further compensation can be negotiated. Email Jay Nair at – “at” – “dot” – to express your interest in the project. Please include qualifications and samples of previous work.